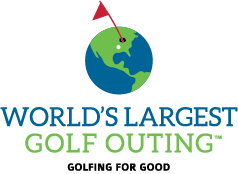 WLGO values your fundraising skills just as much as your golfing ability and we are proud to present this year's prizes! Your team will help raise funds just by registering (included in the registration fee is a $10 per player donation). Additional prizes will also be available based on fundraising totals. Thank you to our generous sponsors for any prizes! The highest fundraising team nationwide will be lucky enough to win a three-day, all expenses paid trip to Champions Retreat Golf Club. This private club, located just 15 miles from Augusta National, features three golf courses, The Island, The Bluff, and The Creek, designed by Arnold Palmer, Jack Nicklaus, and Gary Player, respectively. In addition, you will receive a private tour of the Club Car manufacturing facility. This prize is presented by Club Car. All teams that raise at least $500 by August 5th will be entered to a raffle for this great prize! The winning team will be treated with a trip to either the Titleist Headquarters in Fairhaven, MA or the Titleist Performance Institute in Oceanside, CA. By raising $125/person (foursome), teams will have a chance at this once in lifetime opportunity to visit and tour these groundbreaking facilities. 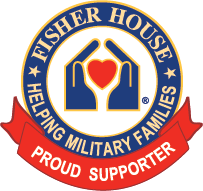 We want to hear what WLGO and Fisher House Foundation means to you! Use the opportunity to get creative and share with us your best story related to WLGO or Fisher House. Don’t have a great personal memory? Nominate someone else who does! Interact with us by sharing your stories via Facebook, Twitter, or email. We will select our favorite story as the winner of these golf clubs. Time to grip it and rip it! 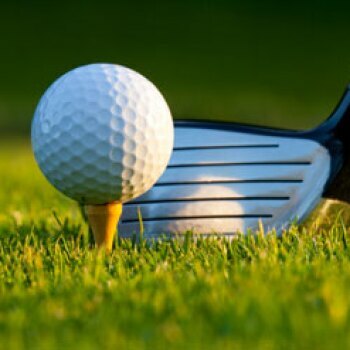 Do you think you can out drive a long drive champion? The longest drive from each participating course surpassing 255 yards on a designated hole will be entered to win a free trip to the 2019 Volvik Long Drive Championship!